Please don’t hesitate to contact us if you have any questions regarding our meat program, farm tours or anything else on your mind related to the farm using this form or by contacting us directly. We’d love to hear from you! 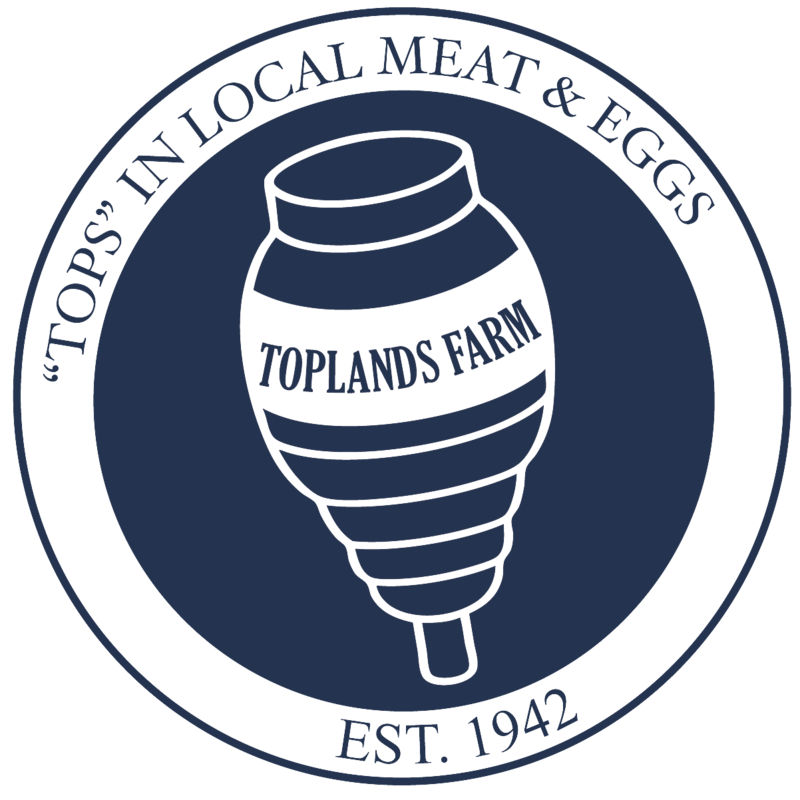 Click on the map below for driving directions to Toplands Farm. Enter your email address below to receive information about upcoming events, product sales, and much more – all straight to your inbox!